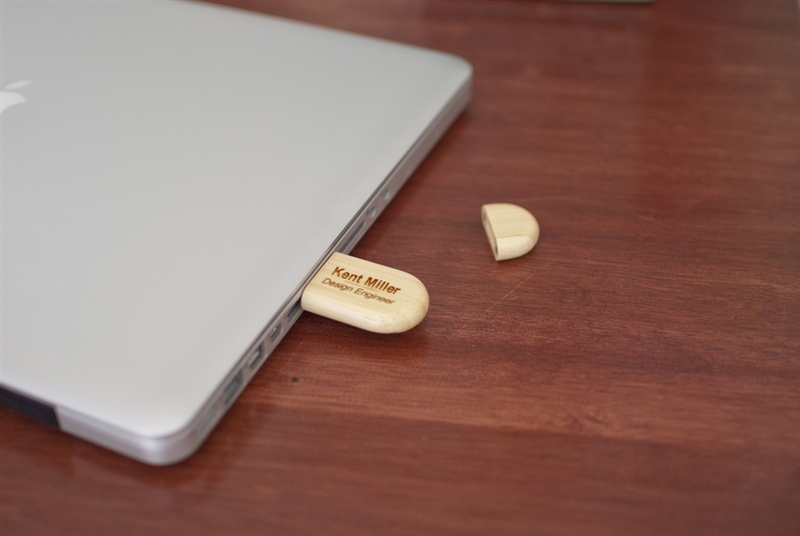 Never lose your flash drive again. 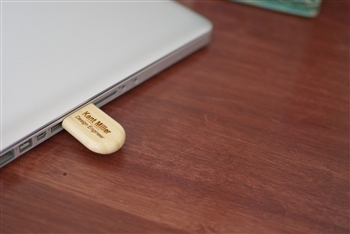 Store and transport important electronic information with FirePoint Creation’s personalized USB Flash Drive. It’s constructed of durable and environmentally sustainable bamboo hardwood. Skillfully laser engraved with any two lines of personalization of your choice. A great gift for graduates, teachers, dad and business travelers. Stores 8 GB of data.